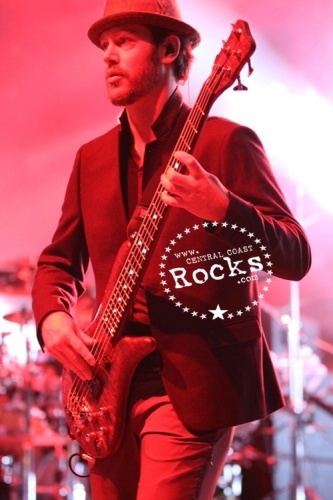 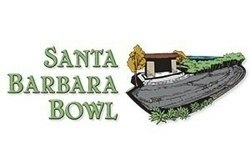 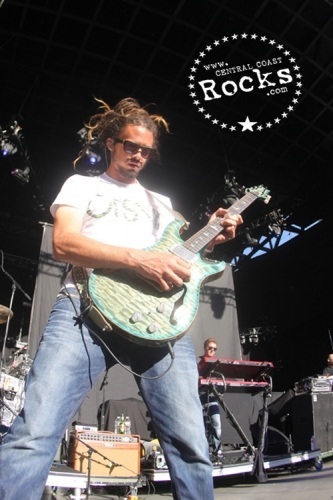 311 and Slightly Stoopid co-headlined the Santa Barbara Bowl on Wednesday, August 29th, with special guest SOJA! 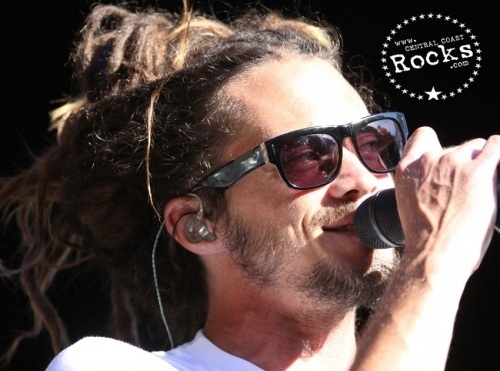 311 and Slightly Stoopid have joined forces for what is proving to be the party of the summer, as the two bands have launched Unity Tour 2012. 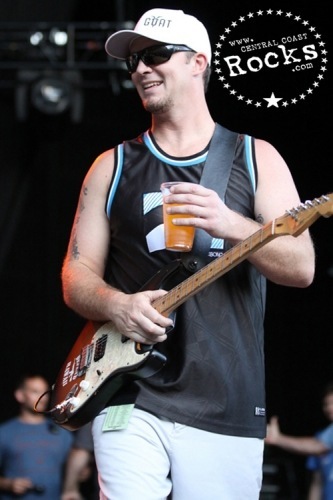 "Summer Unity in full effect!" 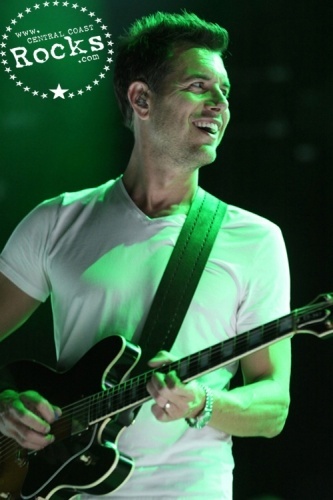 said 311 vocalist/guitarist Nick Hexum. 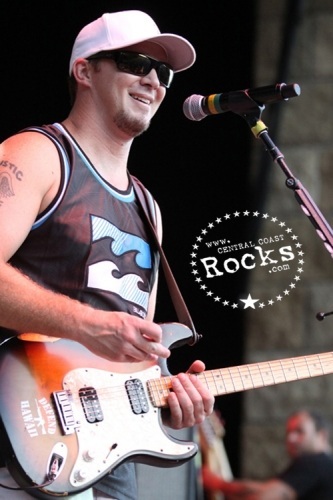 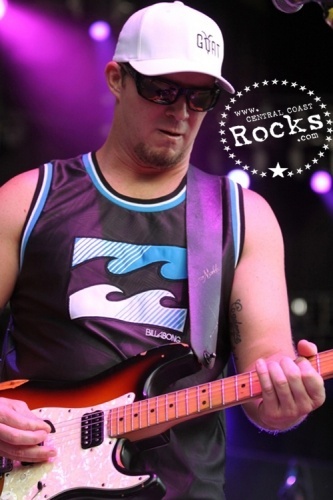 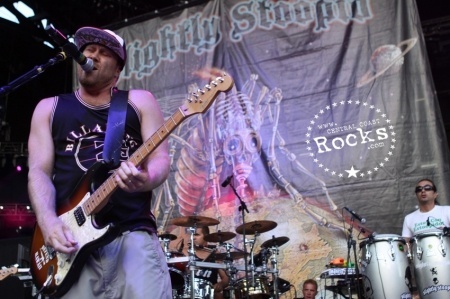 Slightly Stoopid vocalist/guitarist Miles Doughty said: "We are excited to be on Unity Tour with 311. 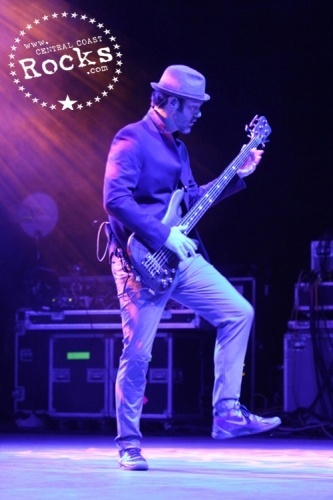 Going coast to coast, it should be a summer of madness... 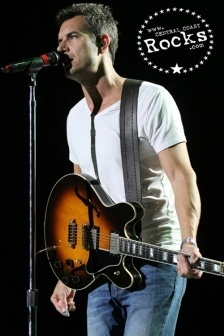 Butawatchout!" 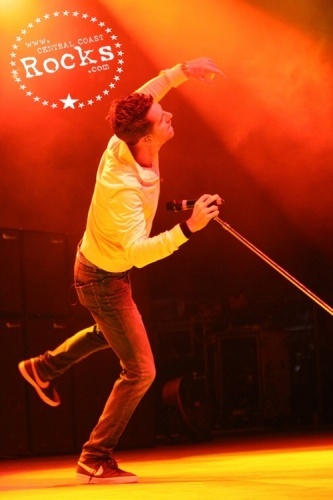 After years of incessant touring, 311 have developed a reputation as one of the most entertaining live bands in the U.S. Their celebratory live shows and dynamic recordings have earned them a massive grassroots following and a catalog of modern rock hits, including "Down," "All Mixed Up," "Amber," "Come Original," "Beautiful Disaster," "Love Song" and "Sunset in July." 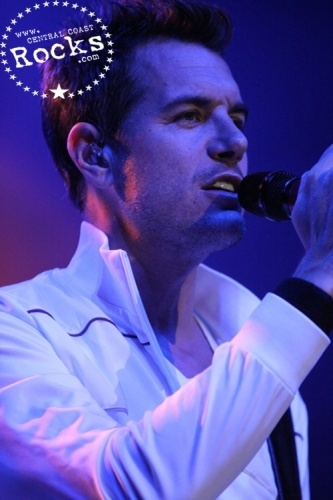 311 are touring in continued support of their latest album, Universal Pulse. 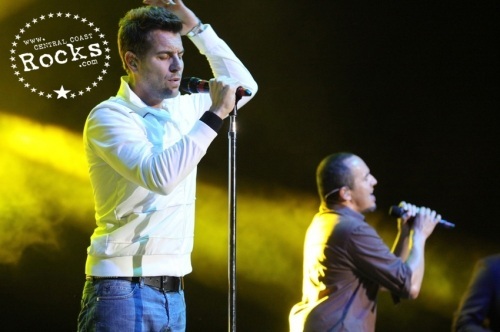 Released in July of 2011 it is the group’s 10th album which was recorded and mixed at the band’s own Hive Studios in North Hollywood, CA. 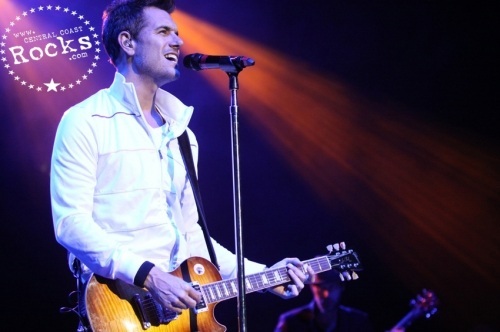 Produced by Bob Rock (Metallica, Aerosmith, Motley Crue, Offspring,) the CD was also mixed by 311 Drummer Chad Sexton and is the first release on 311’s own imprint, 311 Records, via exclusive partnership with ATO Records. Since forming in 1995, Slightly Stoopid has toured virtually non-stop. 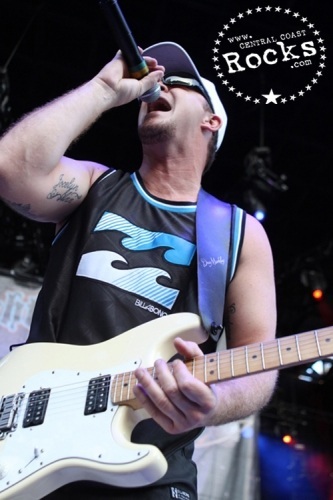 A headliner since 2007, their annual summer amphitheater tours have been supported by Snoop Dogg, Cypress Hill, Ozomatli, Sly and Robbie and more. 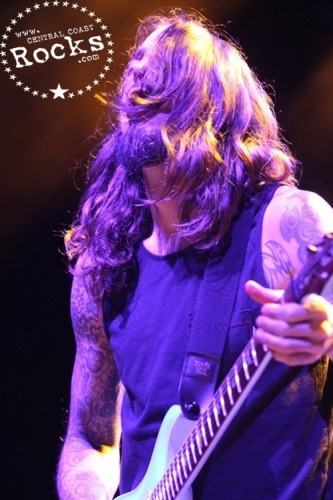 The band is planning to release their currently untitled, highly-anticipated, upcoming studio album during the Unity Tour. 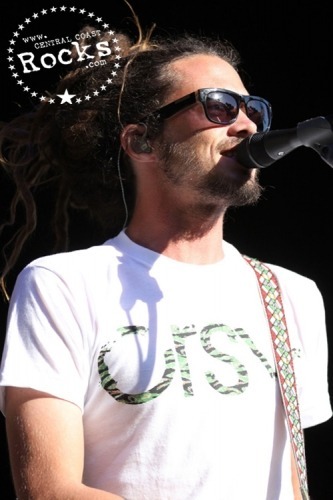 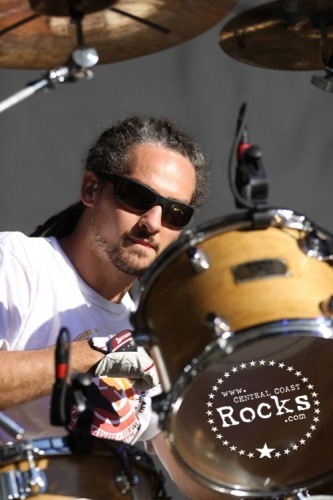 2012 has been a breakthrough year for the DC-based band SOJA. 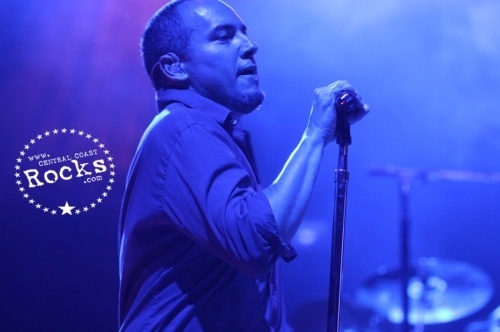 Their latest album Strength To Survive (out now on ATO Records - home to Alabama Shakes, Rodrigo y Gabriela, and 311) landed in the Billboard 200's top 40. 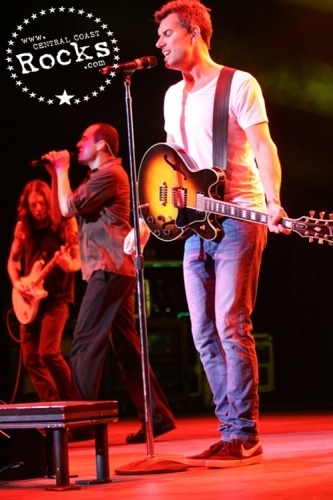 2012 marks the 10th consecutive summer that 311 has headlined or co-headlined amphitheaters with the summer Unity Tour. 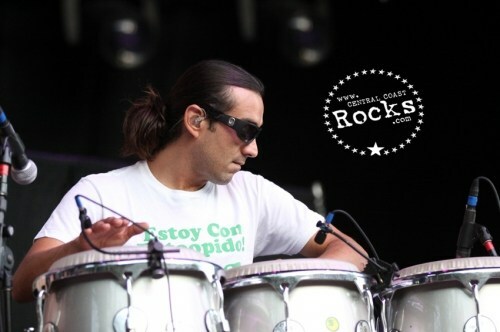 Over the past several years, the tour has included 311 with Snoop Dogg, The Offspring, Sublime with Rome, Matisyahu, The Wailers and The Roots. 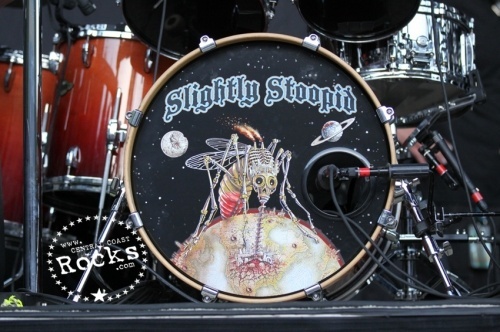 Unity Tour 2012 with 311 & Slightly Stoopid should be the biggest & best yet!